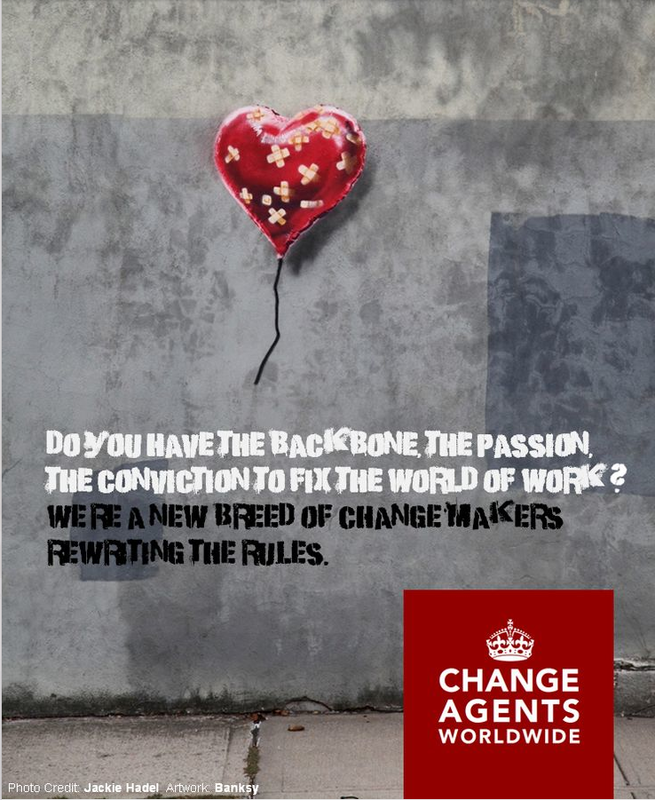 The Change Agents Worldwide story is fueled by passion and conviction. We believe we can make a difference and we are. Every day. Feel free to explore our posters on Pinterest. If you’re ready to change the world of work too, we salute you. We are in this together.